Our business at Bravogroup is the nationwide establishment and operation of retail shop networks. Our reliability and professional competence are guaranteed by 30 years of experience, 300 colleagues and 35 successfully established and operated shops in Budapest and in other parts of the country. Our goal is to create a uniform image for our stores and the selection we offer, thus ensuring optimal brand representation for our clients. The continuous sustainability of our competitiveness and mobility is assured by operation as a definite franchise. Thanks to our close partnerships, we are able to quickly and efficiently establish and operate high quality brand stores for large companies. 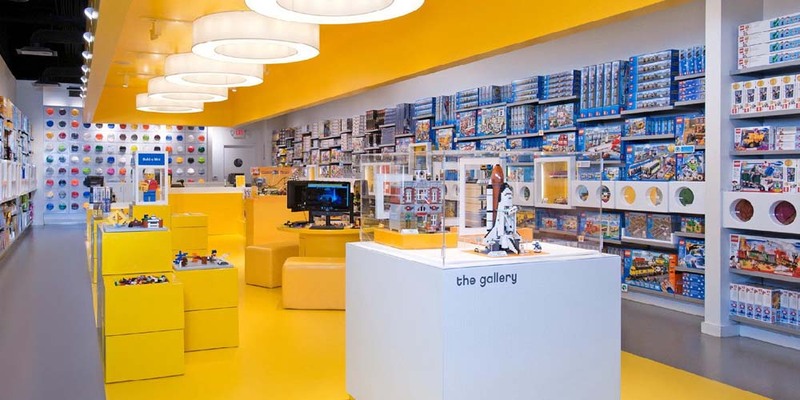 In the past, we have managed the establishment of Telenor and Tele2 stores, Samsung brand stores and service centers, and LEGO brand stores. 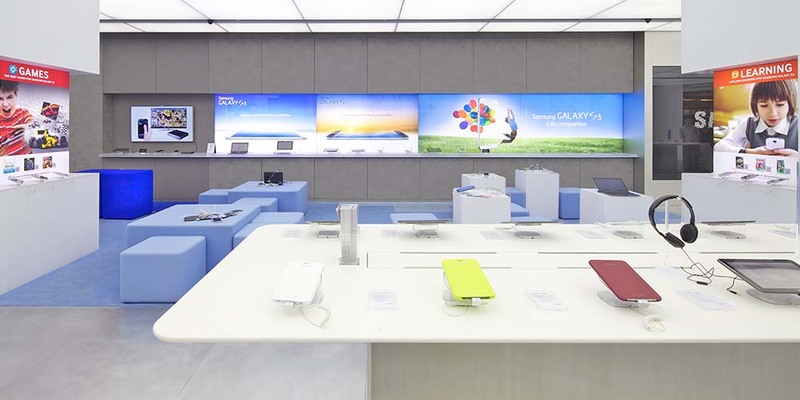 At our Samsung Experience Stores, in addition to the wide selection of devices and accessories, we offer premium product support and professional customer reception, while our service network includes a comprehensive after-sales service, consultancy and a wide selection of auxiliary products.